The battle on Jennifer Street to protect Critically Endangered Eastern Suburbs Banksia Scrub (ESBS) and provide habitat corridors between the National Park and Prince Henry continues. Over 1000 people have already signed a petition to protect these parcels of land. 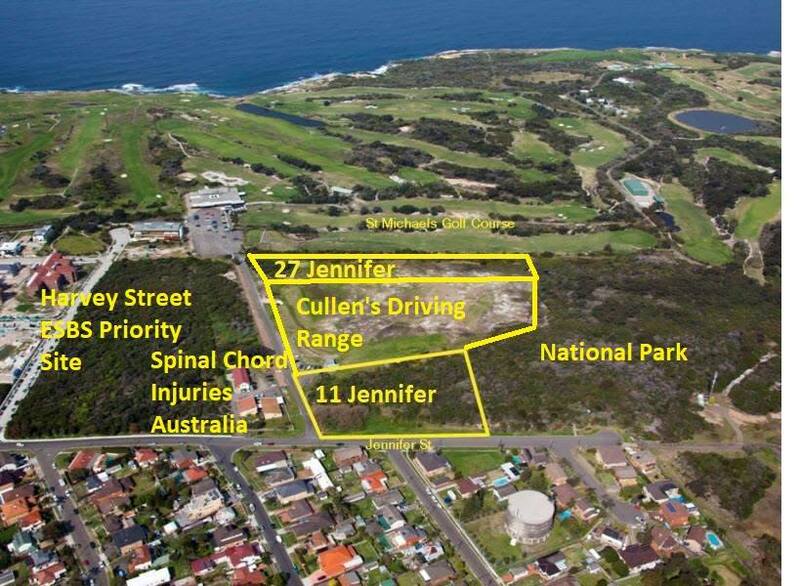 Jennifer Street ESBS was subject to an earlier battle in the 1980s which resulted in a portion of the land being incorporated into the National Park and a parcel handed to the La Perouse Local Aboriginal Land Council. The NSW Threatened Species Conservation Act 1995 (TSC) provided protection for ESBS (scheduled in 1997) and further protection was afforded Federally with the Environment Protection and Biodiversity Conservation Act 1999 (EPBC). A recovery plan was subsequently published in 2004 with landholders required to produce Plans of Management to protect sites under their protection. In December 2017, ESBS was rescheduled as Critically Endangered under the Biodiversity Conservation Act 2016 which replaced the TSC. Despite the significance of the plant community and the native fauna it supports there have been plans for medium density residential development proposed since 1999 (see SMH 2004 report “The bay of plenty that ended up returning so little“) The problem all along has been the land zoning failing to align with environmental protection legislation and poor management of the site. Regardless, LALC holdings remained zoned as residential medium density. Because of this failure to address the problem for the 2012 LEP, Council sent a message that it still considered the land suitable for housing rather than requiring environmental protection. After the new LEP confirmed residential zoning, Lot 11 was sold in 2012 and Lot 27 – the 4798 sqm strip adjacent St Michael’s Golf Course – was sold in December 2013 for $1.1million. There have been previous development applications submitted in 2013 eg. 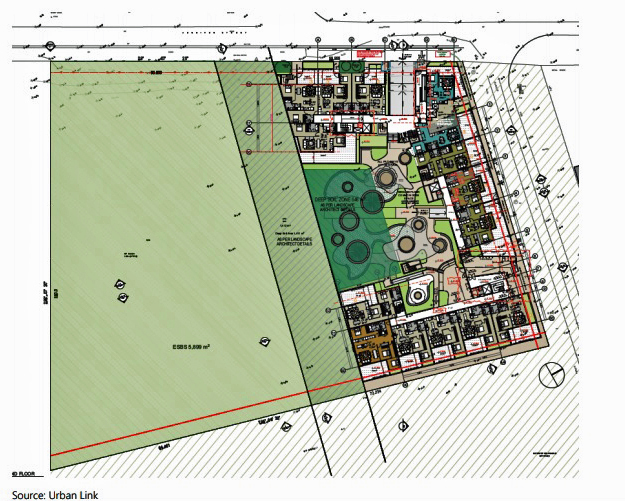 Jennifer-St-Multi-Storey Development and 2016 for Lot 11, as well as expensive Land and Environment Court hearings. The most recent DA was submitted in January 2018. In September residents attended a hearing for No.11 and then earlier this month for No.27. The consultant responsible for the Species Impact Statement(SIS) is Cumberland Ecology. They have already received criticism for their SIS for the Cooks Cove Development as well as other developments. The Species Impact Statement was provided in August 2017 just before the status of ESBS was changed from Endangered to Critically Endangered. A referral to the Federal EPBC Act was made in March 2018. The Federal Department deemed it a controlled action in August 2018 and when further information is provided will assess it. The Species Impact Statement was peer reviewed by Total Earth Care who identified major shortcomings. Cumberland Ecology provided a response in January 2018. (Species list attached) The proposal includes the removal of 0.241 ha of ESBS. The latest SEE seeks to diminish the importance of ESBS, but fails to report that the landholders have been negligent in in not protecting the ESBS as required under the 2004 Recovery Plan. Had they, for instance, conducted an ecological burn and weed and rubbish removal it is highly likely there would be greater floristic diversity. See paper from volunteers of North Head Sanctuary Foundation on the importance of ecological burns and fencing and more on their website. If this DA is approved it will reward poor environmental managers. Intensifying residential development adjacent the National Park is also likely to inhibit Parks in carrying out ecological burns of the neighbouring Jennifer Street ESBS. On the 11th December 2002 NSW Cabinet endorsed the Southern Sydney Catchment Blueprint which on page 17 stated: “From 2003 no clearing of Endangered Ecological Communities”. In 2003 James Woodford wrote about the removal of .15ha at Prince Henry. Also link to submission to the Review of the EPBC Act detailing issues with this clearing. 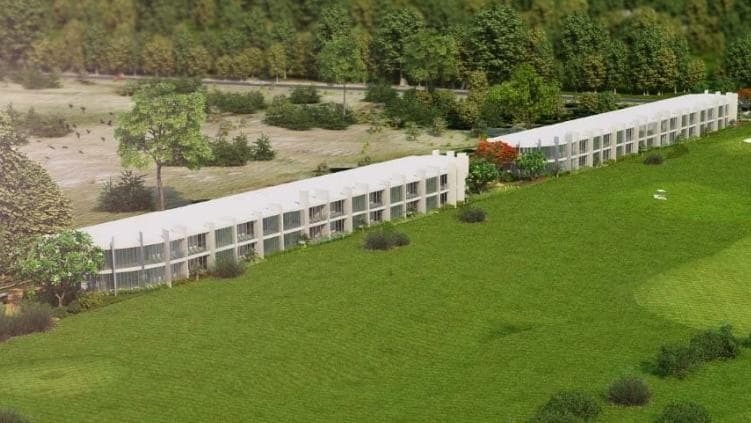 On the 12th March 2019 the Land and Environment Court conducted a hearing for the 27 Jennifer Street Development on site. There was no resolution and this will be dealt with in court at a later date. This is another one to watch and question the appropriateness of the rezoning to residential.